This time last year we discussed the effects of the predicted family doctor shortage and ways the family physician community can combat this deficit. To ensure there will be an adequate supply of physicians to take on new patients, experts proposed decreasing the training period for PCPs, increasing family medicine recruitment from medical schools, and increasing reimbursements for family physicians. But are these efforts enough to make a dent in the estimated 45,000 family physician shortage? With open enrollment for health care Marketplaces set to begin October 1st under the Affordable Care Act, a majority of doctors across the U.S. remain unprepared for the millions of newly insured Americans who will be seeking medical care. 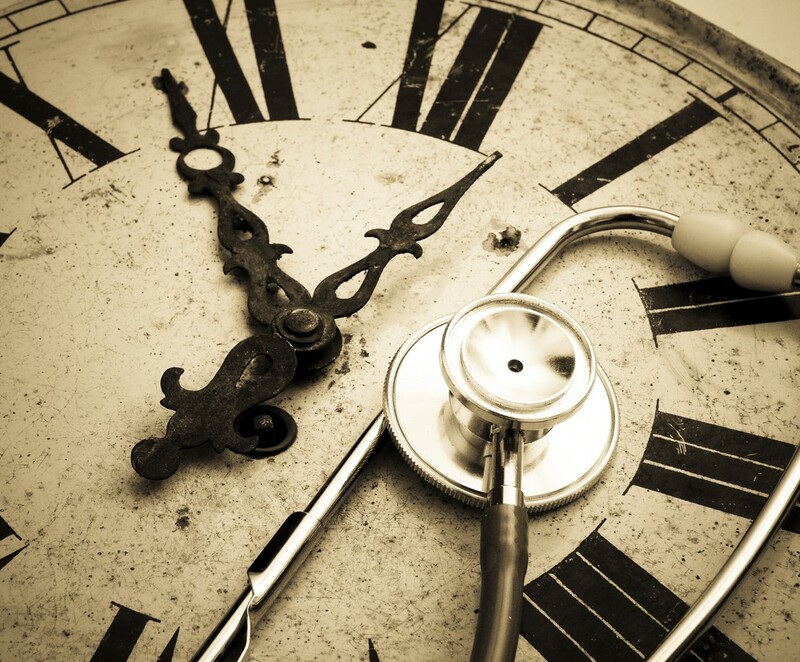 In addition to the 32 million people who will have access to health care in 2014, physicians will have to deal with a large aging population that will need long term medical care. Another factor that may worsen the physician shortage is that medical practices will need to replace the 60% of family doctors who may plan to retire early within the next three years. Patients and doctors alike are uncertain of the future of our health care system, but team-based solutions may help reverse the physician shortage and deliver care to those who need it most. With job dissatisfaction growing among the family medicine workforce, family doctors need all the help they can get from the people who work alongside them. To help mitigate the shortage, physician assistants and advanced nurse practitioners are being more integrated into the day-to-day functions of a medical practice. Since PAs are certified and state-licensed to practice medicine, state laws are no longer limiting the number of assistants a physician can supervise. For example, the state of Washington now allows physicians to supervise up to five PAs instead of just three. However, it should be made clear that PAs and ANPs are not meant to replace family physicians in the field. While they play a vital role in the coordinated care of patients, physician assistants and nurse practitioners can become a liability to your practice. Midlevel providers and their supervising physician are typically sued due to inadequate supervision or when the PA or NP performs tasks beyond the scope of their training. Family doctors need to keep in mind that they are responsible for delegating tasks to their team in order to provide the most comprehensive care to each patient. This allows for better workflow, more focused attention on each step of a patient’s visit, reduced liability and less burnout among team members. While team-based care may sound like an easy model to adopt, a lot needs to happen for this type of collaboration to succeed. Fortunately, with advances in EHR systems, telemedicine integration, and the emergence of the patient-centered medical home (PCMH) model, medical practices are steadily improving patient health outcomes. As our population increases, so will its medical needs. Out of dozens of possible solutions to this problem, here is just one that may help alleviate the strain of a doctor shortage on our health care system and improve overall patient care.